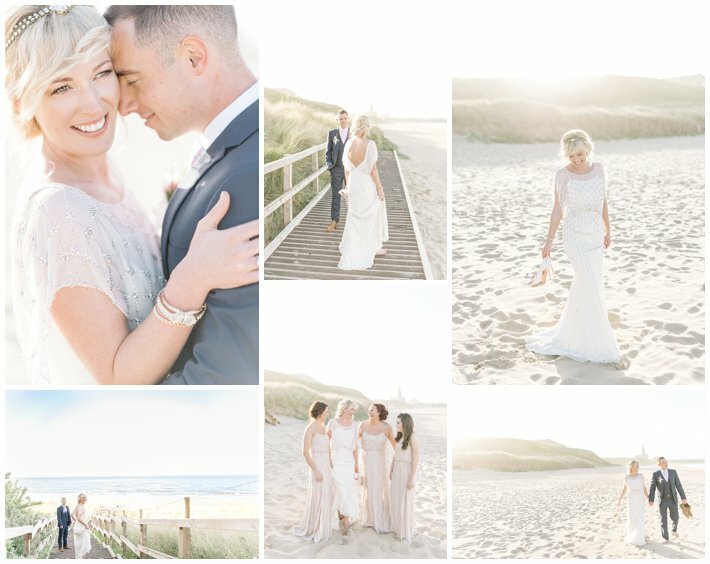 Looking for a fun, relaxed, vintage, natural-light vineyard wedding photography? Are you planning the wedding in a vineyard and need a wedding photographer who feels more like a friend and wedding photography that gives you images that you will love as much as the day itself? If so, then you are in the right place!!! I know that dreaming of your vineyard wedding photography and planning a wedding like this requires a lot of planning, this is why I offer an all inclusive price covering all my transport and accommodation so that you are free to focus on planning all the fun details and decorations for your day! My aim is to make your wedding day as stress-free and enjoyable as possible. Does this all sound perfect for you?! With available dates getting booked 2-3 years in advance please get in touch as soon as possible to avoid disappointment! I am so looking forward to sharing this adventure with you! and click the videos below to meet me and I look forward to meeting you soon!